While I don't always love the scorching hot summer temperatures, I do have a weakness for the delicious summer treats! Ice cream, frozen lemonade, milkshakes and fresh fruits are my favorites! With my recent commitment to eat healthier and lose weight, I need to take a close look at what I'm eating and enjoying this summer. I was recently given the chance to try a variety of Artic Zero frozen treats! Pints of ice cream and boxes of ice cream bars... how could I refuse? When my box of goodies arrived, I couldn't believe what was inside: 8 pints of ice cream and two boxes of ice cream bars in a variety of different flavors! Less than 150 Calories Per Pint, All Natural, 14 grams of whey protein concentrate, 8 grams of fiber, fat free, gluten free, lactose intolerant friendly, low sugar and diabetic friendly! Chocolate, Vanilla Maple, Chocolate Peanut Butter, Strawberry, Mint Chocolate Cookie, Cookies & Cream, Coffee, and Pumpkin Spice. Just 85 calories per bar, All Natural, fat free, gluten free, lactose intolerant friendly, low sugar and diabetic friendly! Chocolate, Vanilla, Orange Cream, and Strawberry. I'll admit that when my husband and I first tried the Artic Zero bars, we weren't sure what to think. Of course, it's not the kind of ice cream bars we were used to. After a couple bites, we were hooked! 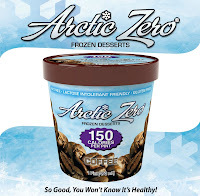 The Artic Zero pints are simply to die for! My first choice was coffee and I will tell the truth, I ate the entire pint in one sitting! Smooth, creamy and full of flavor. Simply delicious! The other flavors? The same! So, if you're looking for a healthy summer treat, you have found it! And always remember..... What You Eat In Private Shows In Public! 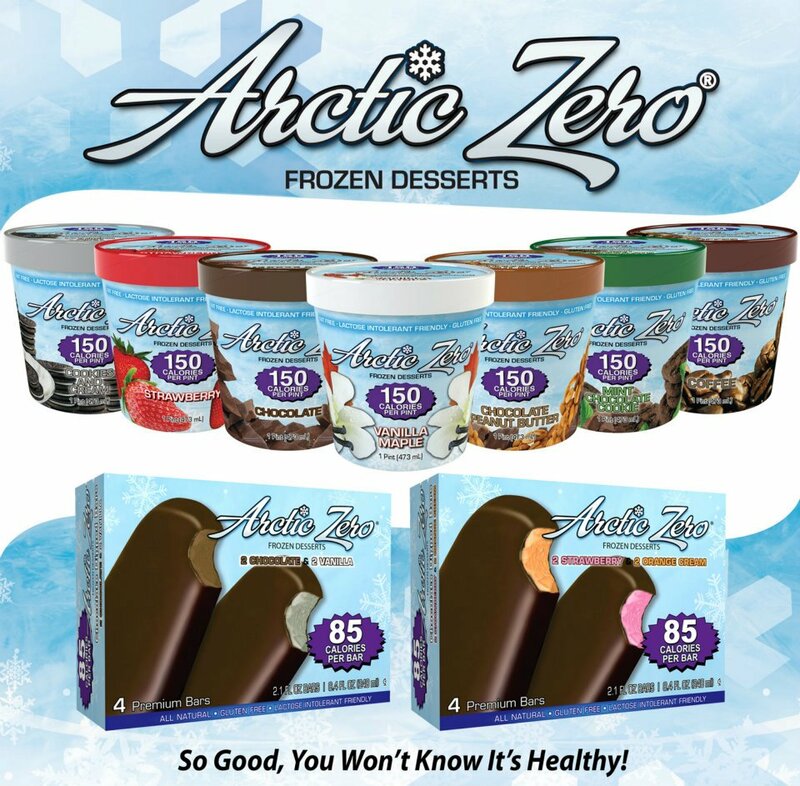 Artic Zero Frozen Treats Summer Prize Pack! Disclaimer: I received a complimentary frozen treats from Artic Zero for the purpose of writing a review and hosting a giveaway. Regardless, I only recommend products or services I use personally and/or believe will be a good fit for my readers. The views and opinions expressed on this blog are purely my own. Results may vary. No monetary compensation was received. I learned it has no sugar alcohols. I learned I can eat them!I'm type 2 diabetic and they sell them at store right down the st. from where I live.Woo Hoo! I learned that it contains fiber and no sugar alcohols.The pints only 150 calories is so cool. I love that it feeds the muscle and starves the fat. I never heard of a treat that could do that. That it's like eating a protein shake! I learned Arctic Zero is non-GMO.. which is a big deal for me! I learned that they are sold at my local supermarket. It was developed to provide health benefits and nutrition. It's like having a protein shake in ice cream form! That's good for you! 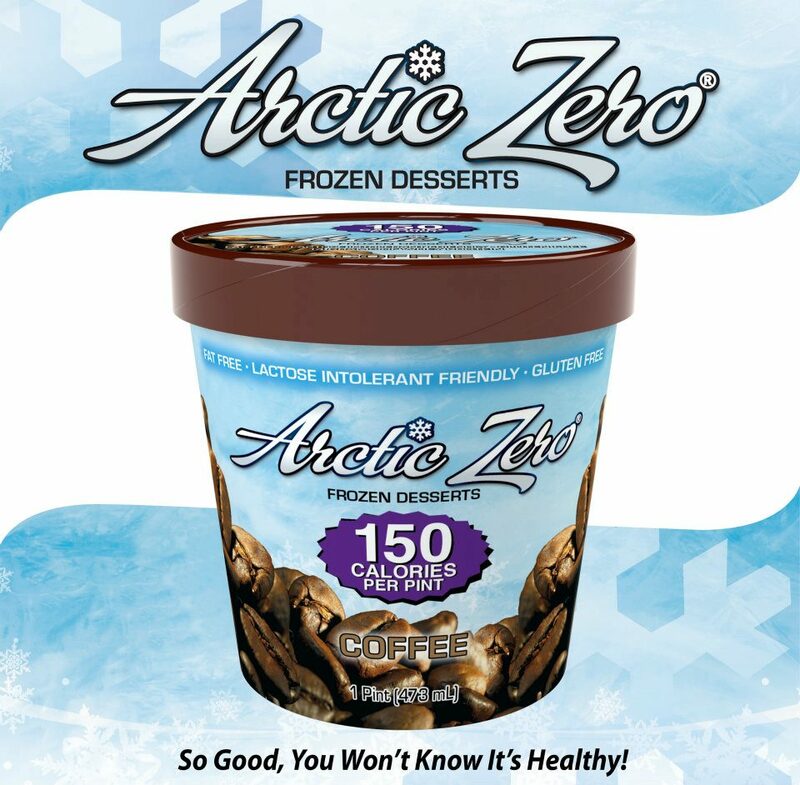 Arctic Zero® has created and brought to market one of the lowest calorie soft serve products, Carbawhey®, several years ago. I learned that the fiber is pretty good. I learned there is only 150 calories per pint! 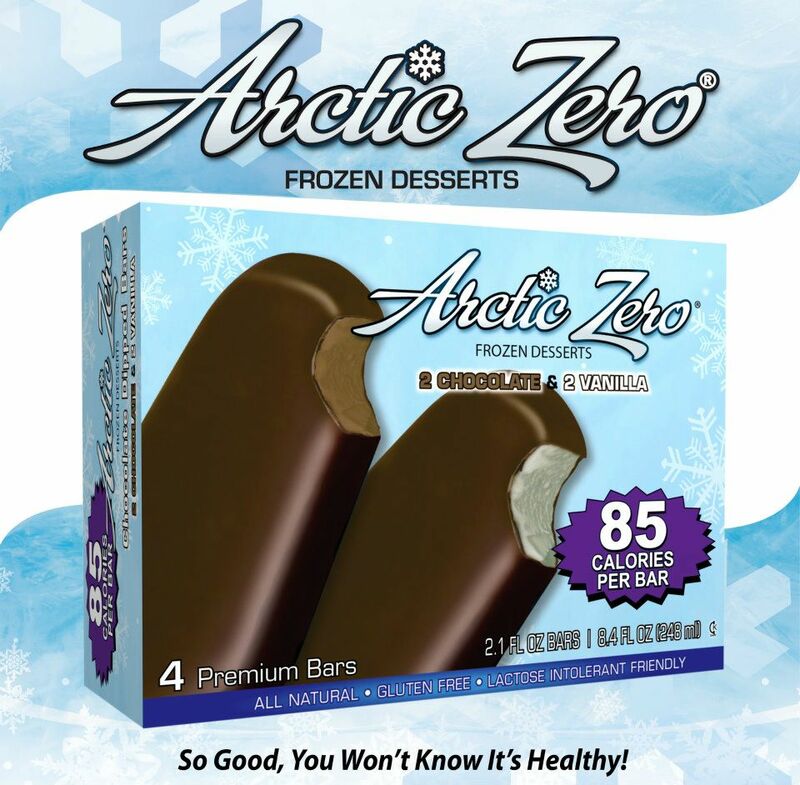 Arctic Zero® was developed to provide the health benefits, nutrition, and the taste that all of us want. 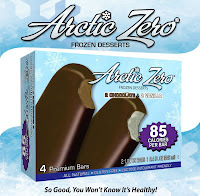 Arctic Zero has been available in stores since January 2009. Thanks. That they are available at Whole Foods. I can buy them at coborns. I entered the 3-Tier Diaper Cake giveaway.. accidentally entered this one in rc. I learned there's a store only a few miles from my house that sells Artic Zero treats! I really like that their are so many different flavors. They have protein shake in form of ice cream. Thats really a new idea. One of the sweetest melons in the world, monk fruit concentrate is 150 times sweeter than sugar and one gram replaces 40 teaspoons of sugar. I learned that on their site they have a store locator as well as a product request form. I learned that is 150 calories.